Modeling and Simulation | SimIS, Inc.
SimIS, Inc has developed an innovative approach that couples vast operational experience in cognitive systems engineering to create robust, open standards based modeling and simulation capabilities, providing a suite of executable models and simulation capabilities. 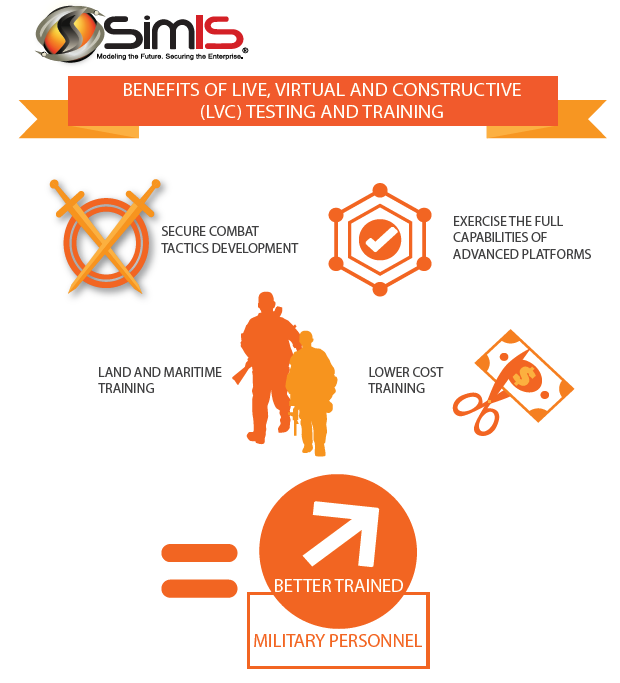 There are many advantages of Virtual training over live training. 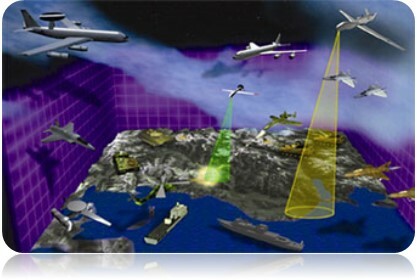 Virtual training has no limitations pertaining to environment and allows for unconstrained boundaries. The virtual training environment drastically reduces the costs as well as the risks associated with training. Real life scenarios can be applied to the virtual training environment in a realistic manner. Virtual training is fully customizable to meet all mission requirement and prepare warfighters for the battlefield. SimIS employs experienced Certified Enterprise Architects who bring expertise and certifications in multiple architecture frameworks (i.e., DoDAF and EA3). SimIS architects have demonstrated their proficiency, providing Marine Corps Operational Architecture support since 2012. We work with our customers to elicit requirements in order to provide Service specific and multi-service operational integration via solution architecture models and data development. 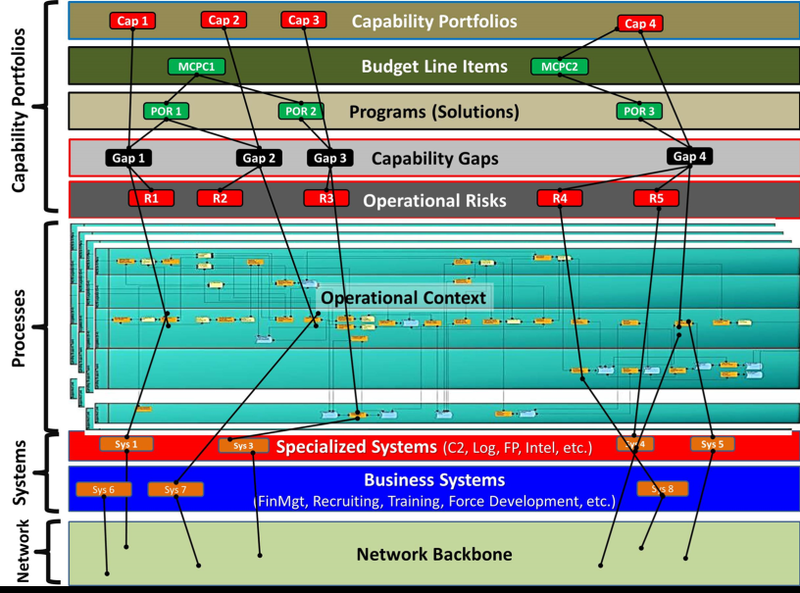 Our SimIS EA Team includes former Army, Navy and Marine Corps service members who are experienced and well-versed in architecture development and proficient in using architecture development tools (i.e., Erwin Casewise Suite, System Architect).